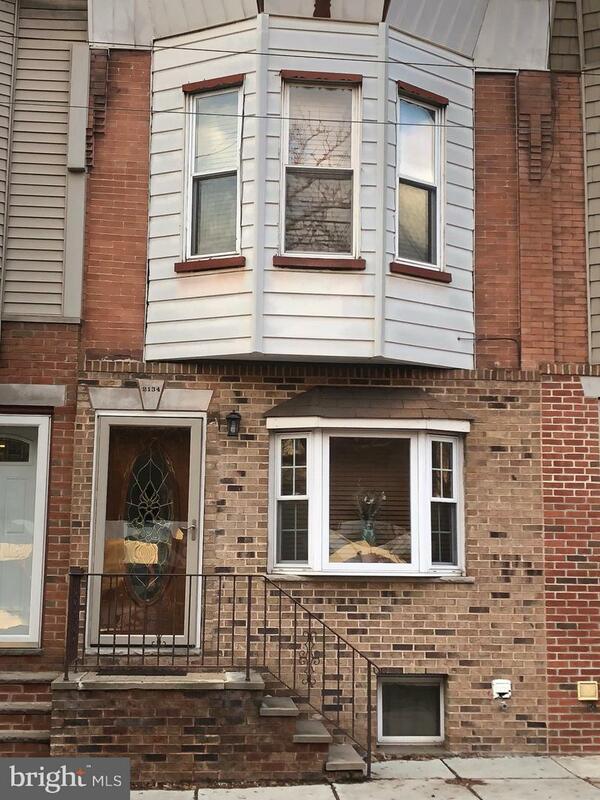 A Spacious 2 Story 3 Bedroom Home on a Great Block in Whitman! 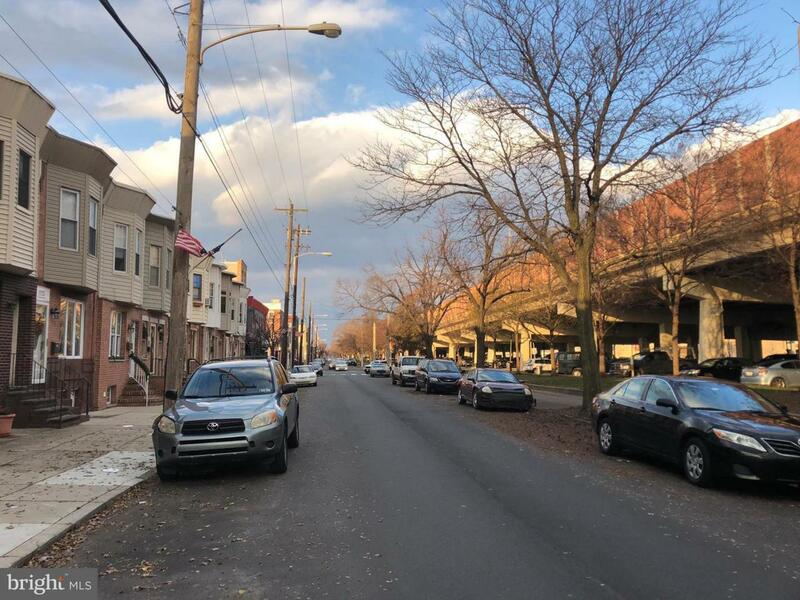 Free Parking across the Street.First Floor: A Huge Living Room with a Large Bay Window, High Ceilings, Ceiling Fan and Separate Dining Room with a Window. 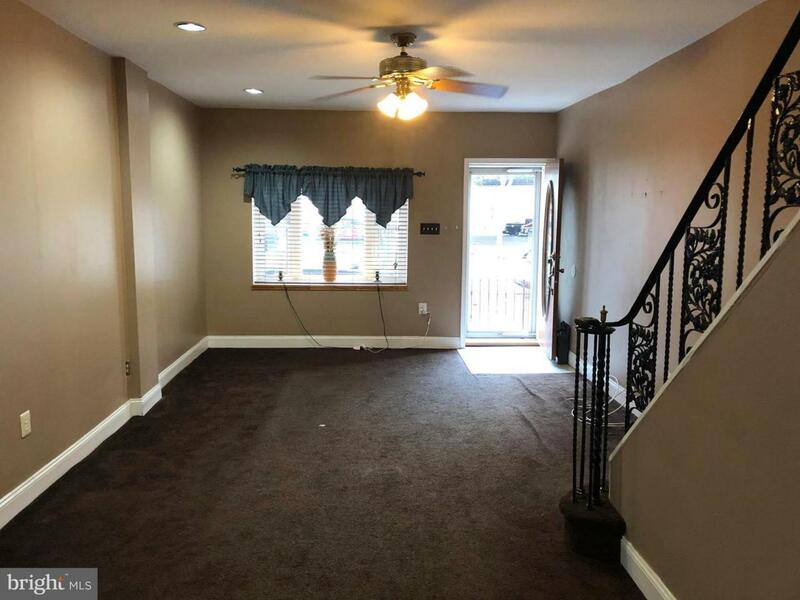 A Newer Full Kitchen with Island, Granite Countertops and Lots of Cabinets leading to a Nice Size Yard.Straight Stairs lead you to the Second Floor where you will find a Nice Size Front Bedroom with 3 Windows across, Ceiling Fan and a Wall of Closets. A Middle Bedroom with a closet. 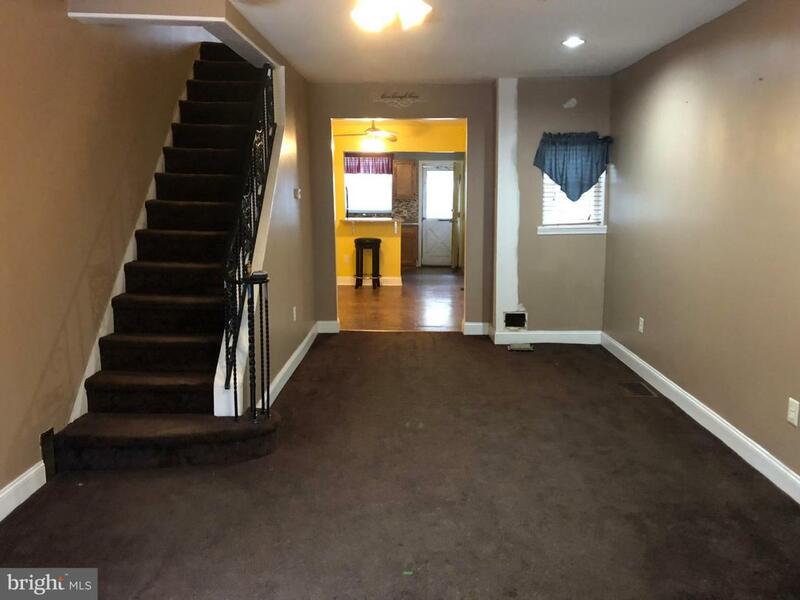 Full Tile Bath and a Back Bedroom with a Closet.Basement: Finished with Mechanicals, Laundry, Storage and Newer Electric Panel.This Rarely Offered Spacious Home has Great Bones but needs some TLC. Great Street! Great Location! Easy to Show.